HomeSwift Talk 2016 Summary – Nest site creation in Froyle? Swift Talk 2016 Summary – Nest site creation in Froyle? 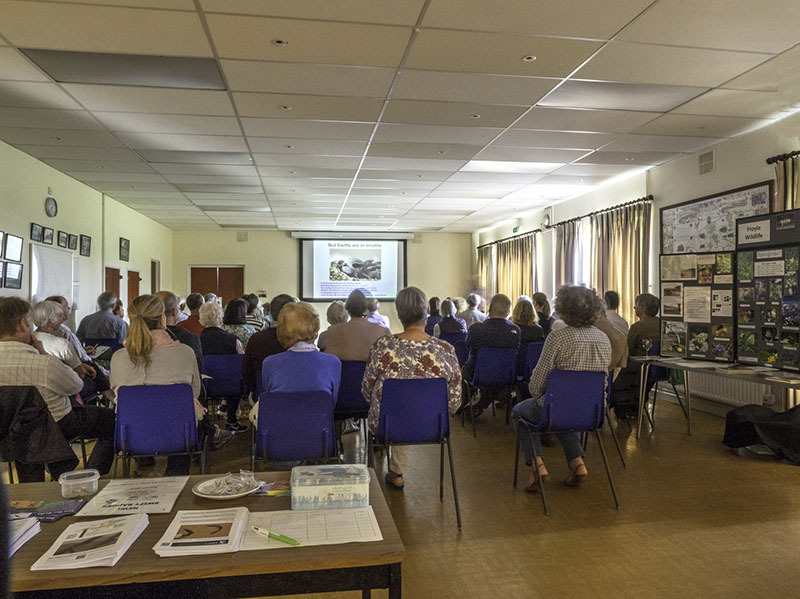 Edward Mayer delighted over 50 people with his enthusiastic and inspirational talk on swifts (and a little on swallows). As well as bringing that uplifting sound of summer, these amazing birds are superbly skilful flyers and they drink, feed and even mate in flight! Across the UK It is estimated 11,000 new nests sites need to be created just to halt the decline of this amazing bird. We don’t make things easy for them – Swifts mate for life and are faithful to each other. They seek to return to the same nest site year after year. 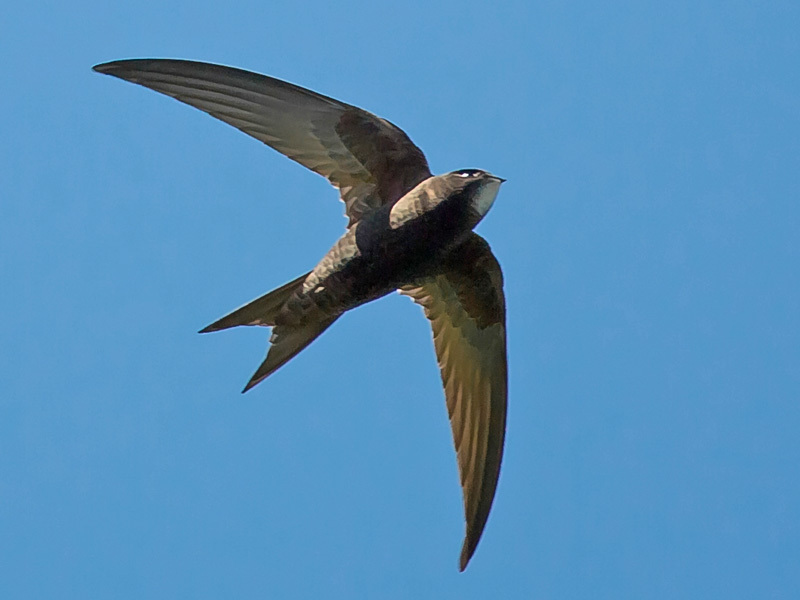 Renovations such as loft insulation and re-roofing, and conversions or demolitions can mean swifts fly 14,000 miles back to the UK only to find their nest sites are no longer there or cannot be accessed. 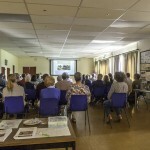 Modern architectural and home ‘greening’ practices are also making it harder for swifts to replace the sites that are lost and for young swifts to find their first home. Despite the issues, Edward’s uplifting message was how easy it is for people to incorporate, replace or create new nest sites. In Froyle we have the perfect opportunity to help our local populations to survive and thrive so that swifts remain a beautiful sight and sound for us to enjoy every summer. Swift bricks & nest boxes are relatively inexpensive and can be fitted to new builds and during any renovation work to roofs, soffits and guttering. Imagine the positive contribution to swifts if every home in Froyle had just one swift brick or nest box! The swift conservation website has details of nest-boxes and bricks. The lowest cost option is a self-assembly plywood nest-box for use under eaves or on walls. The two models plus a sound recording to help attract swifts can be purchased for £15 / £17 plus postage. Built-in swift bricks start at £25. (http://www.swift-conservation.org/Shopping!.htm). If you would like to support our local populations of swifts and want to learn more, we have a local group “Hampshire Swifts”. They can be contacted via Andy Broadhurst (andy@tali.me.uk). The group has a website (www.hampshireswifts.co.uk) and a Facebook group (www.facebook.com/groups/HampshireSwifts) . 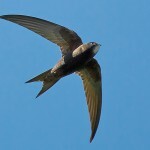 The ‘Hampshire Swifts ‘website link takes you to the swift survey page. Please record any 2016 sightings you make so that Hampshire’s swift records are up to date and accurate. Finally, if you think a village-wide initiative to create new nest sites is a good idea please let us know!